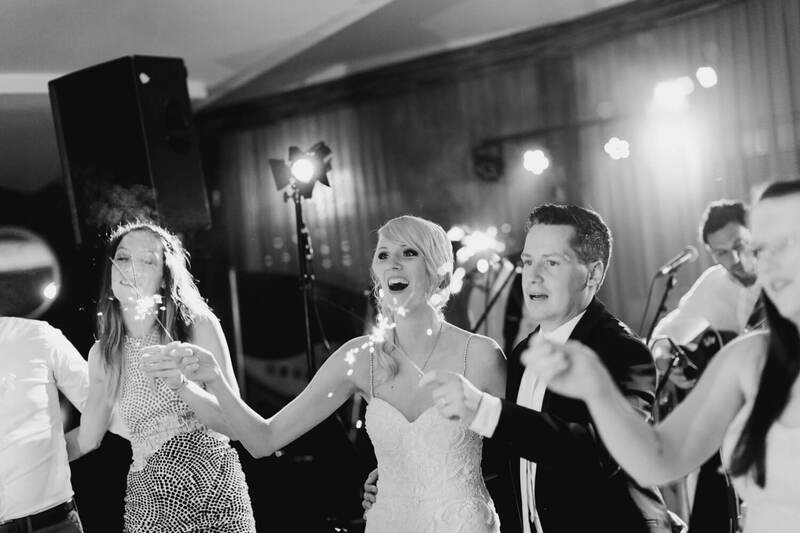 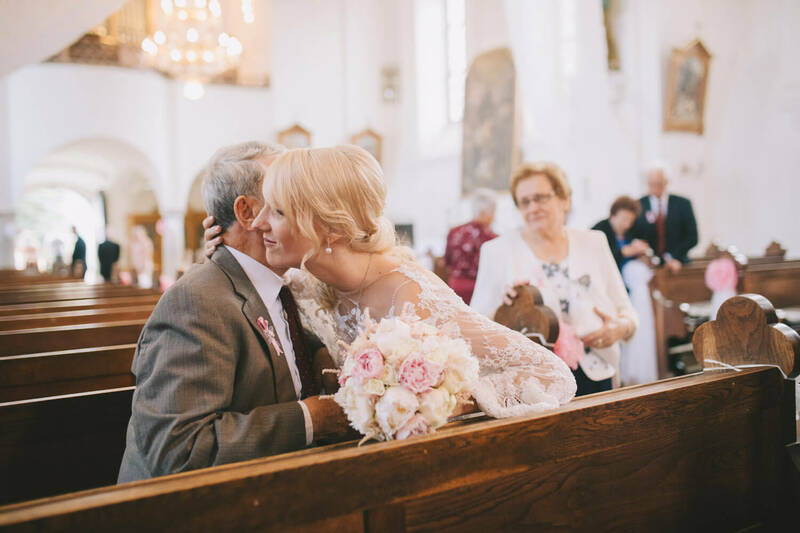 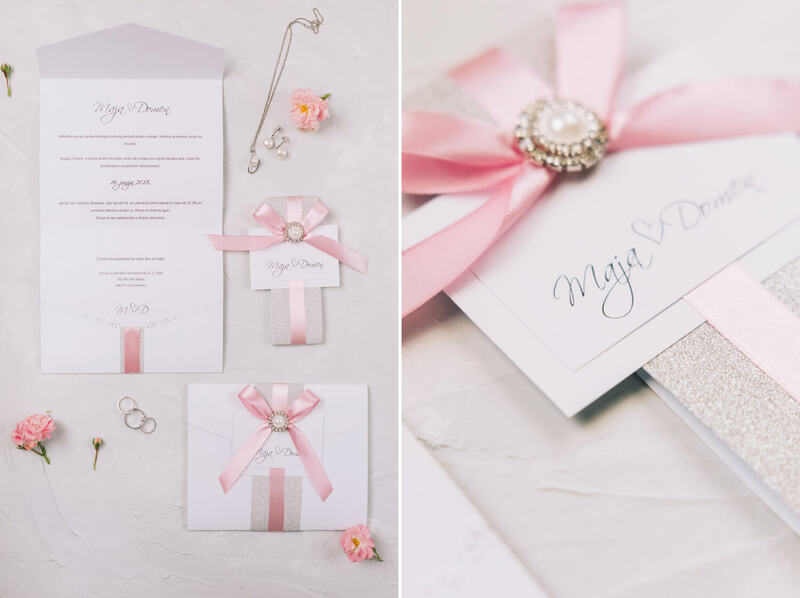 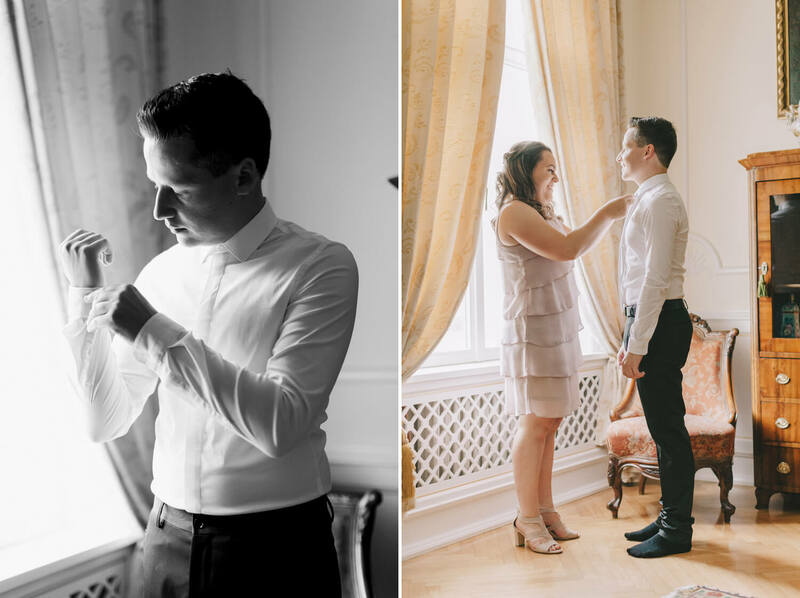 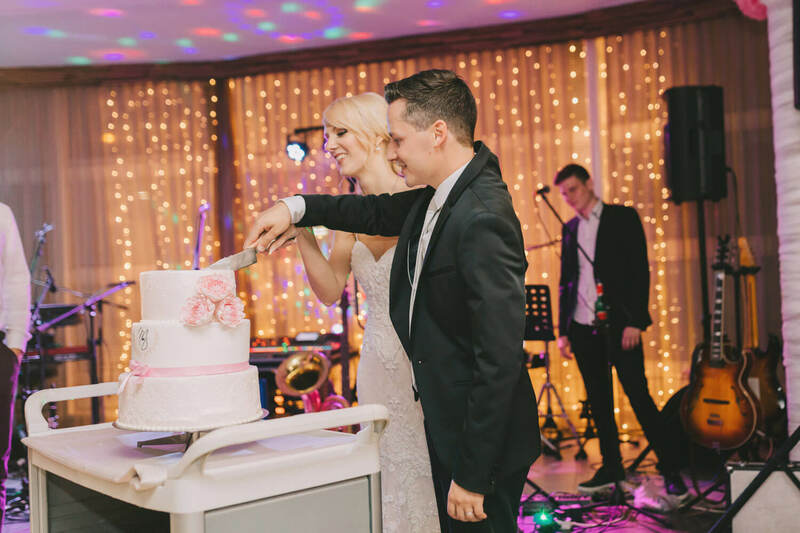 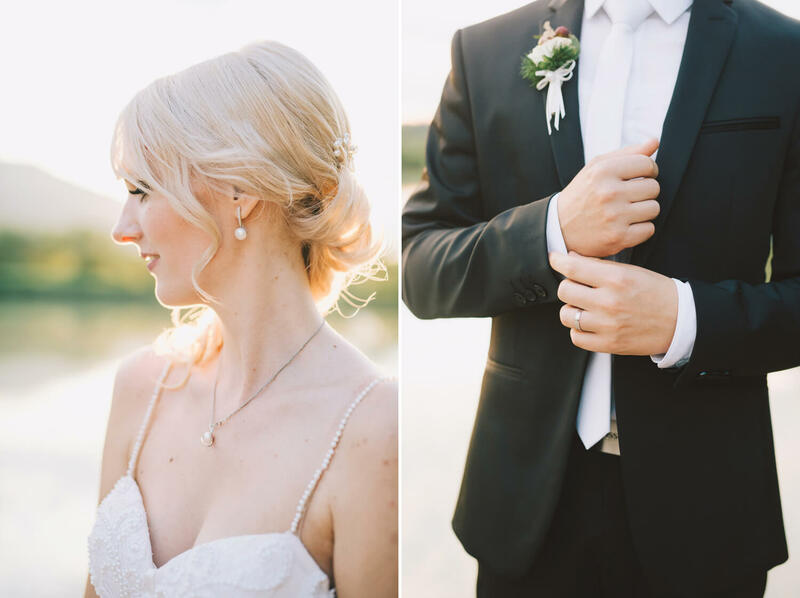 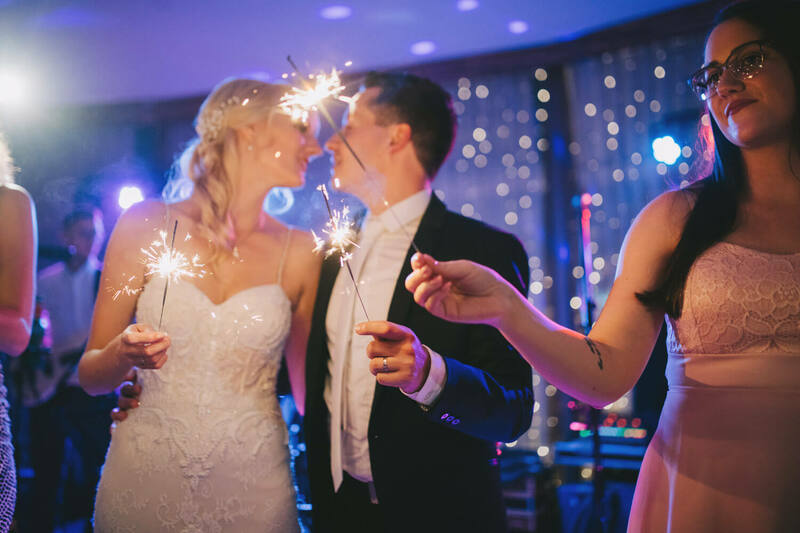 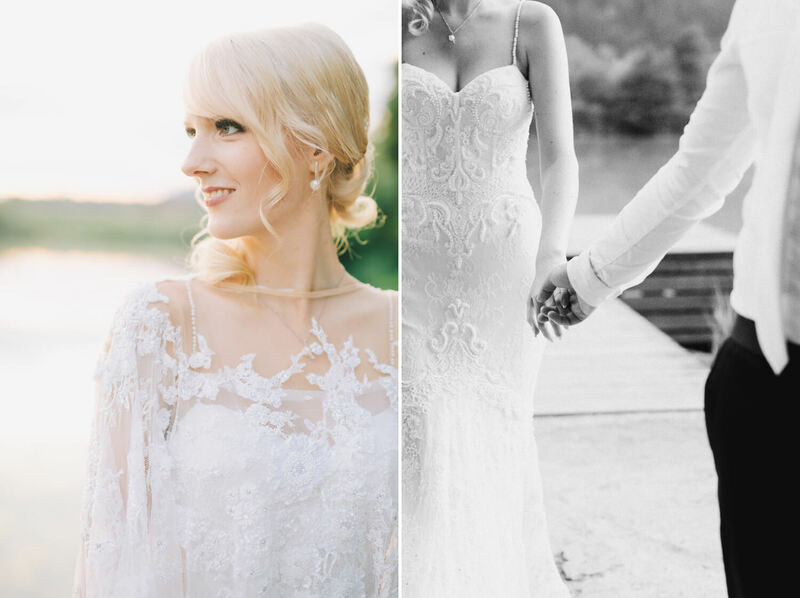 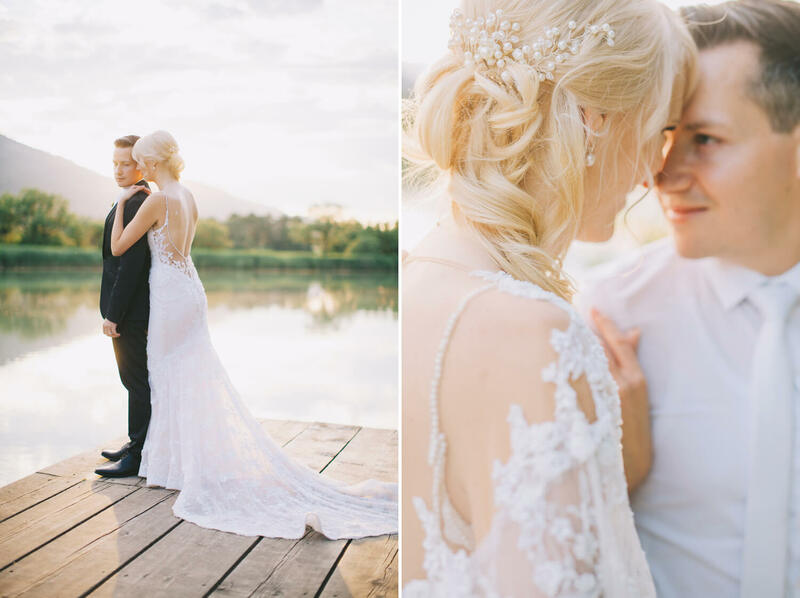 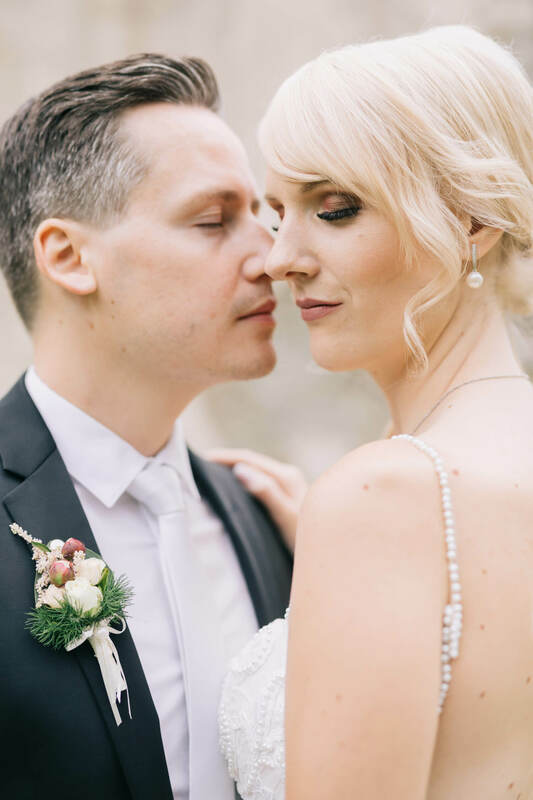 We met Maja and Domen over a year before their wedding, when they chose us as their wedding photographers. 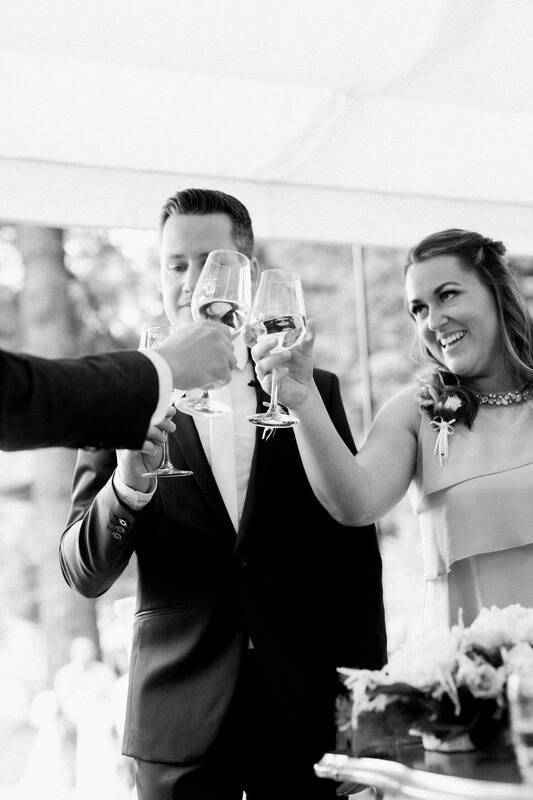 Even back then we knew that a very special and beautiful wedding day is ahead of us and we were already excited. 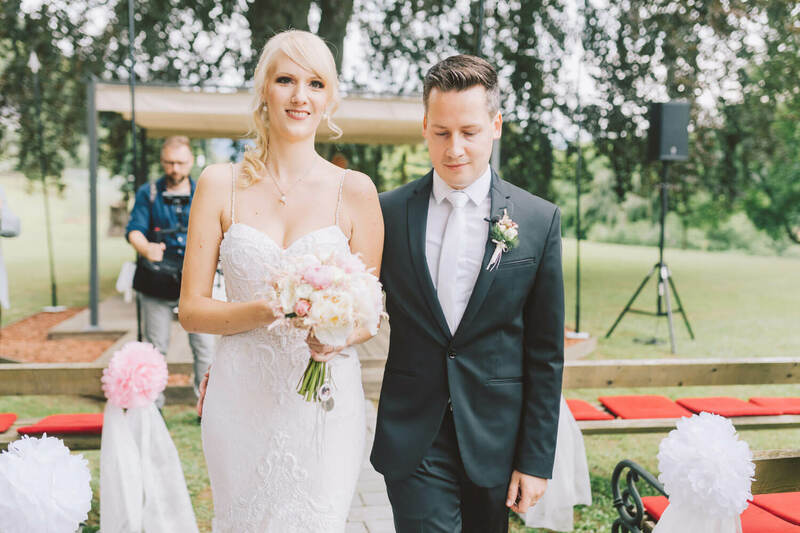 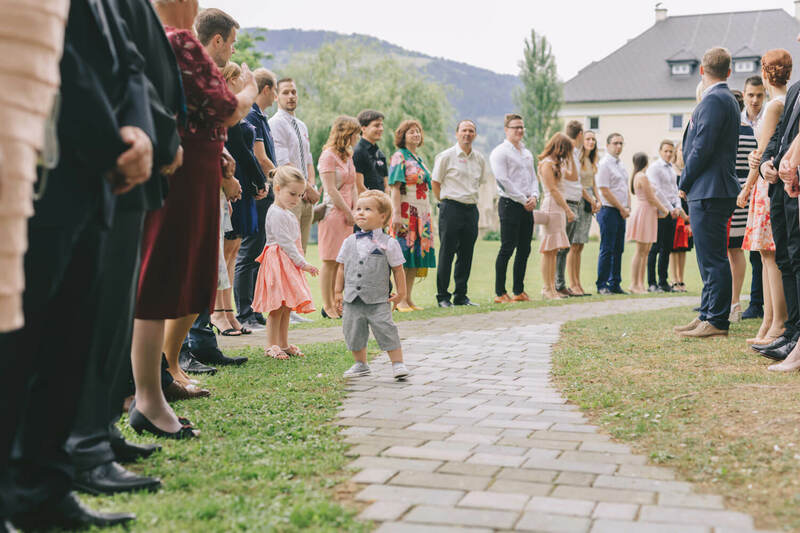 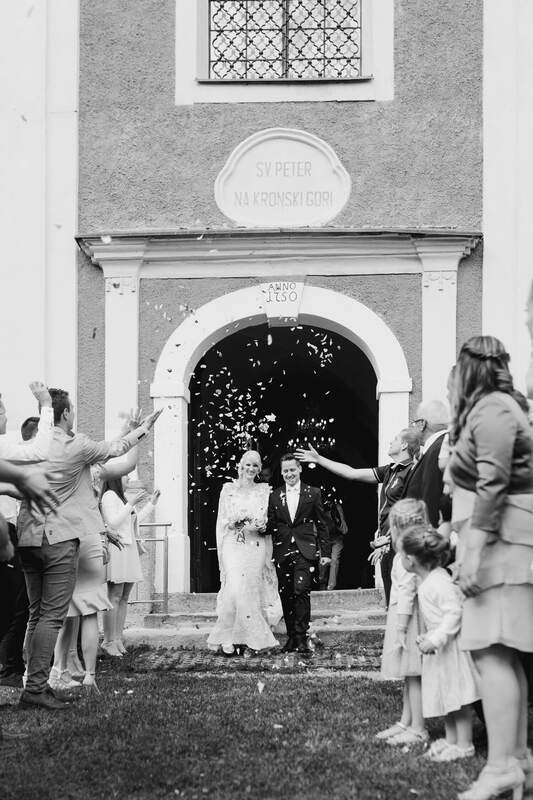 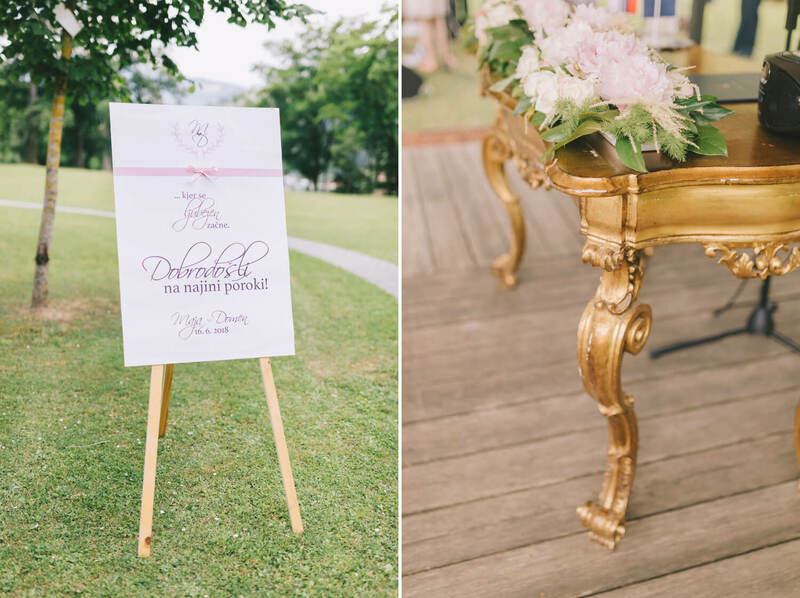 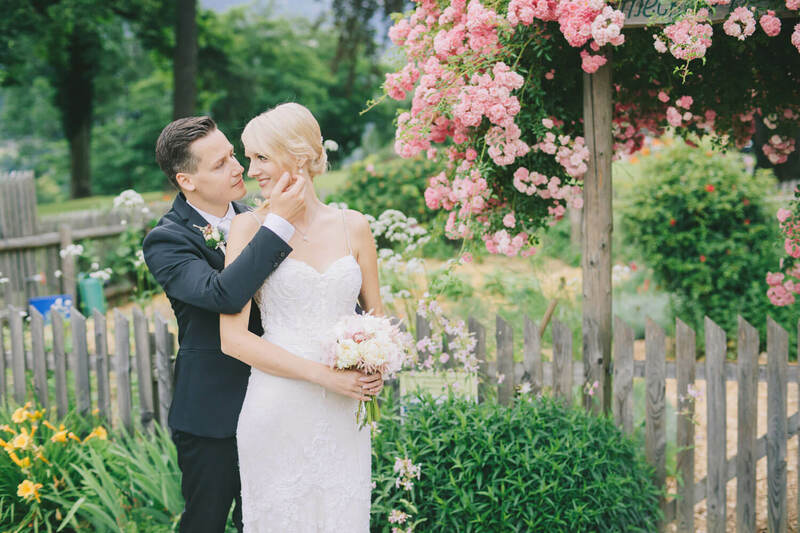 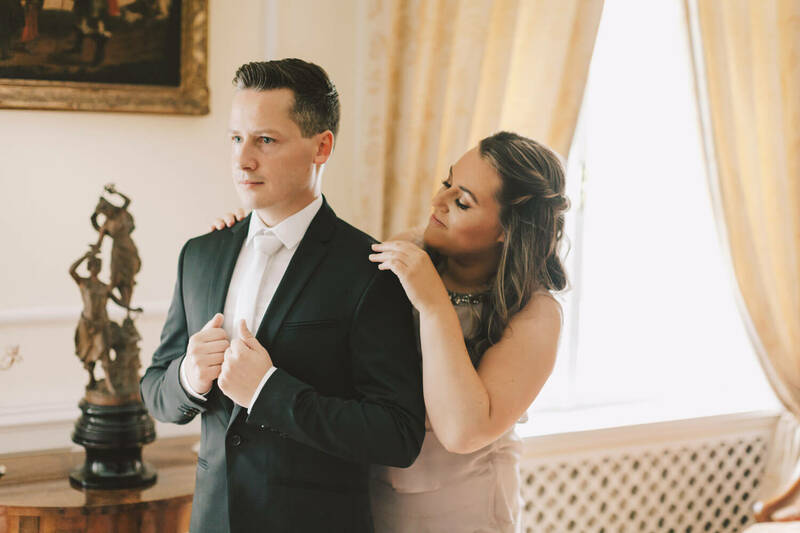 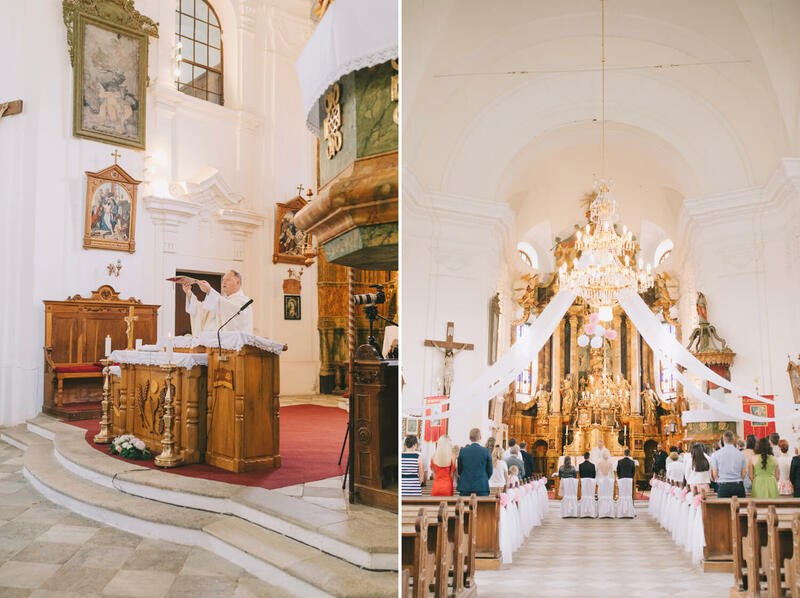 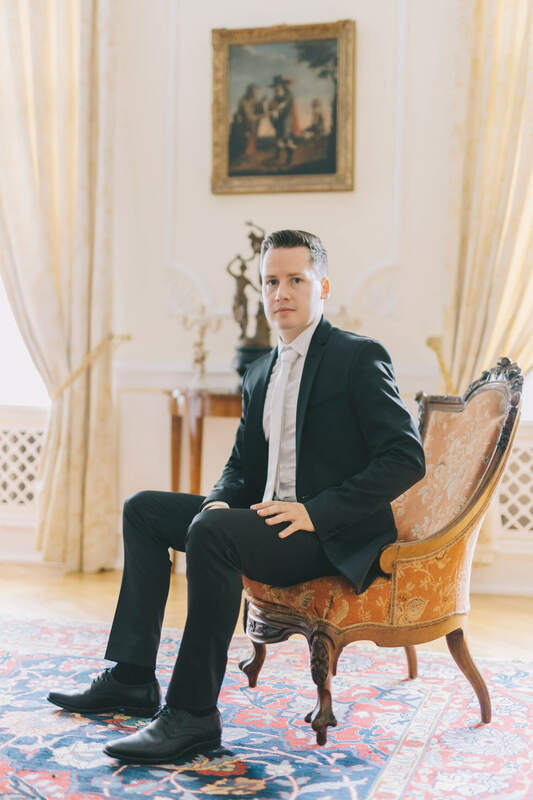 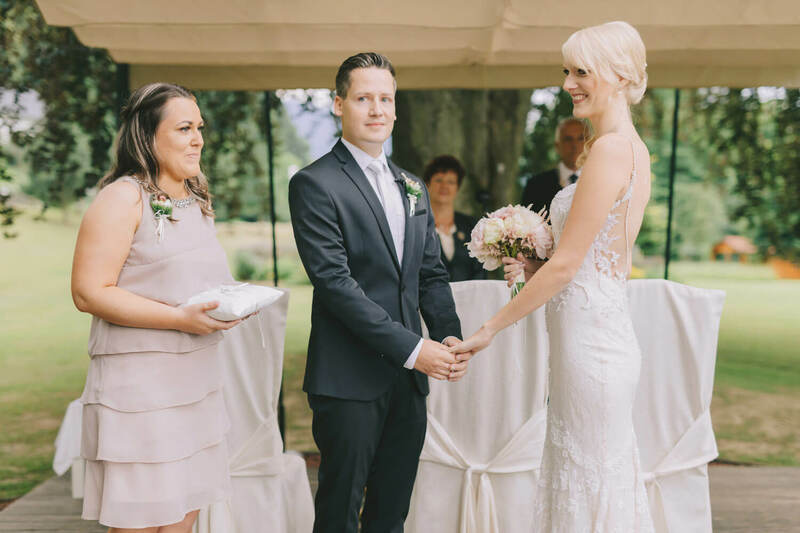 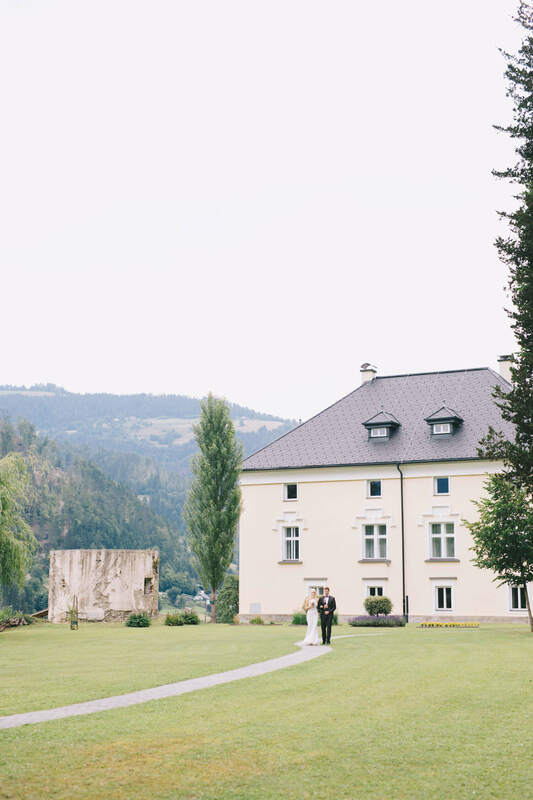 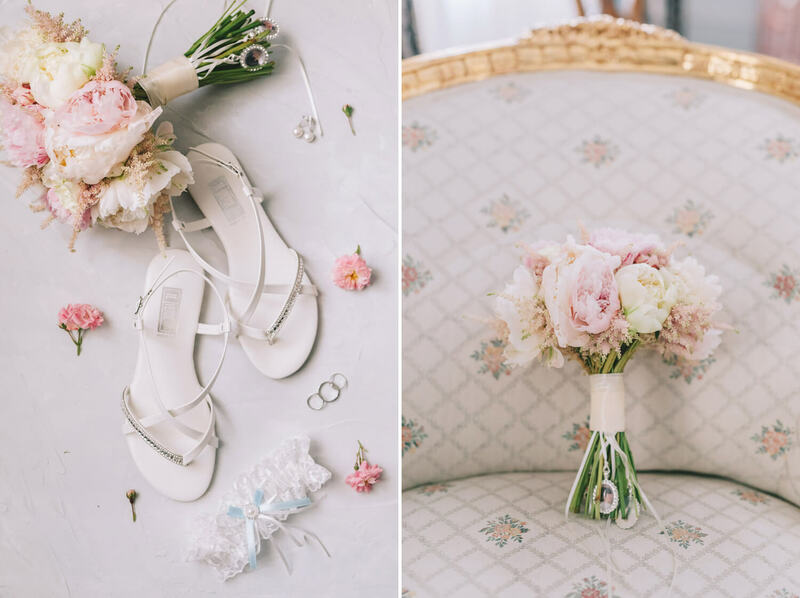 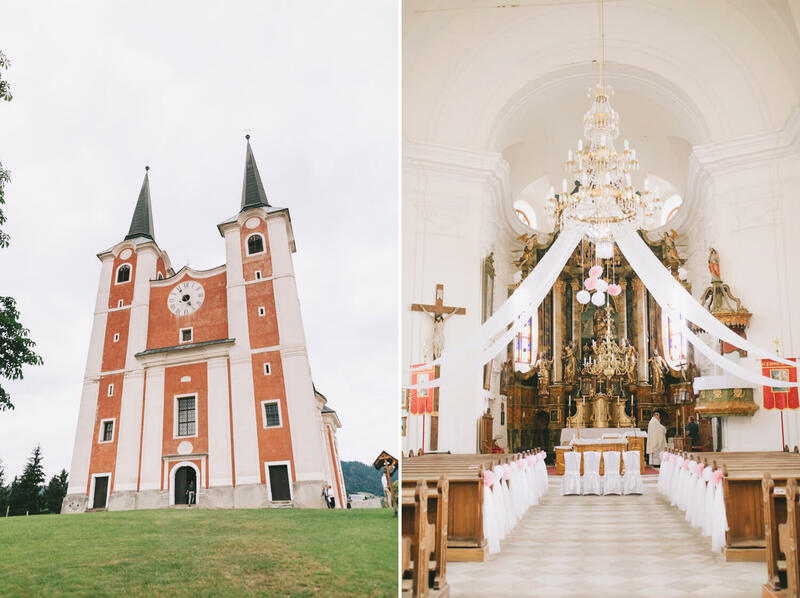 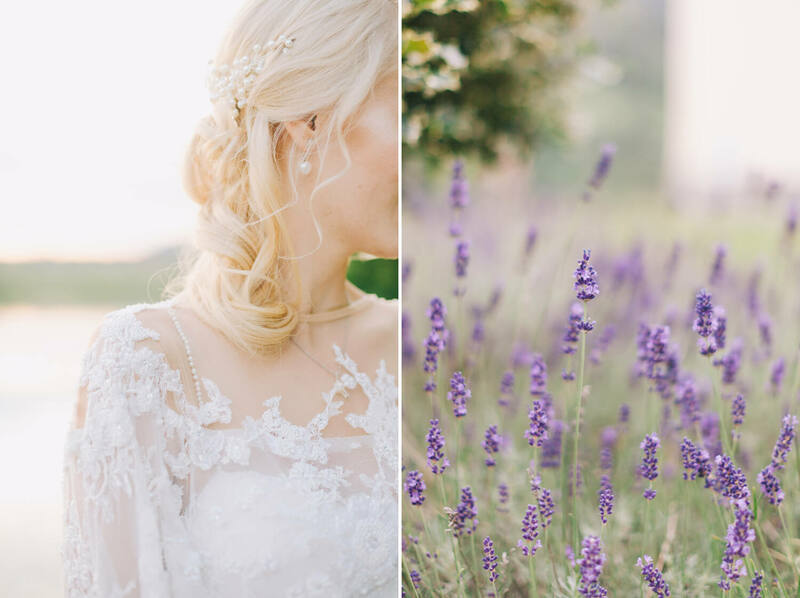 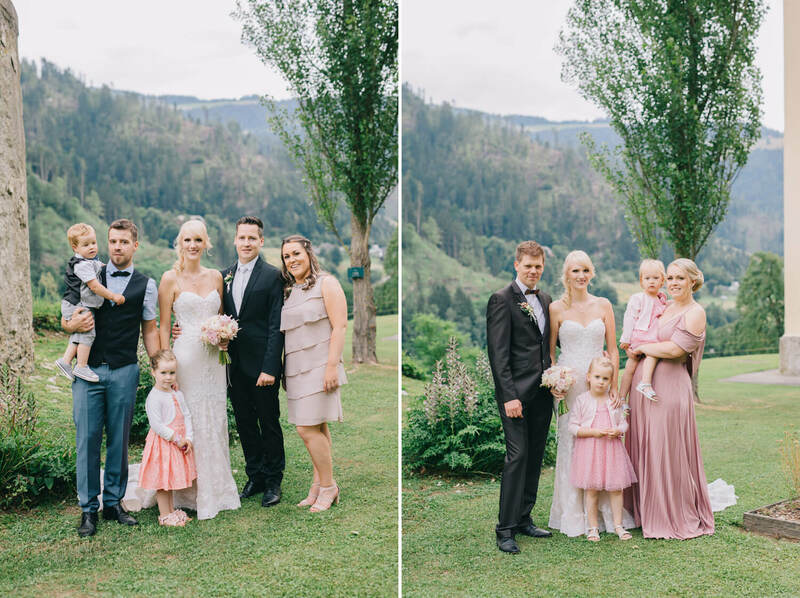 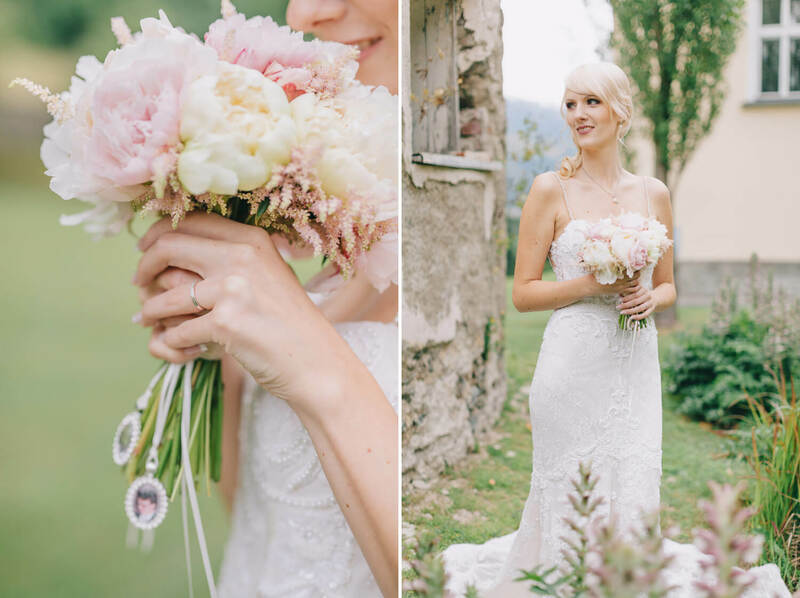 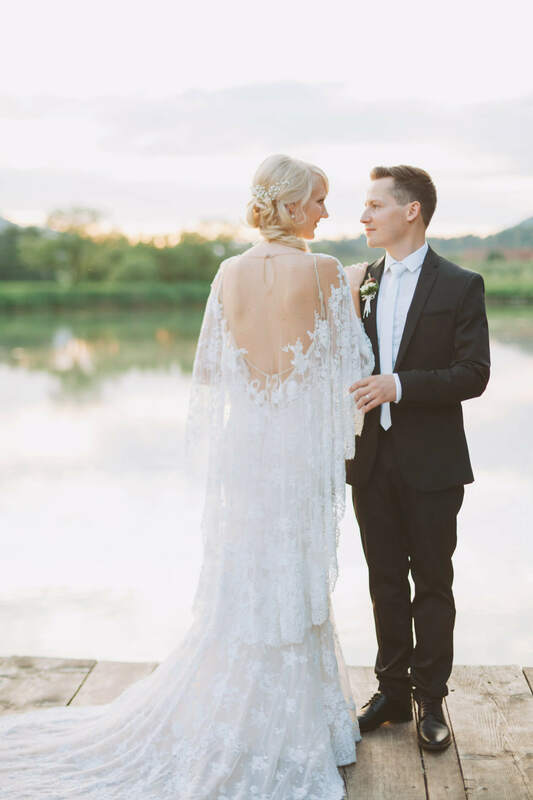 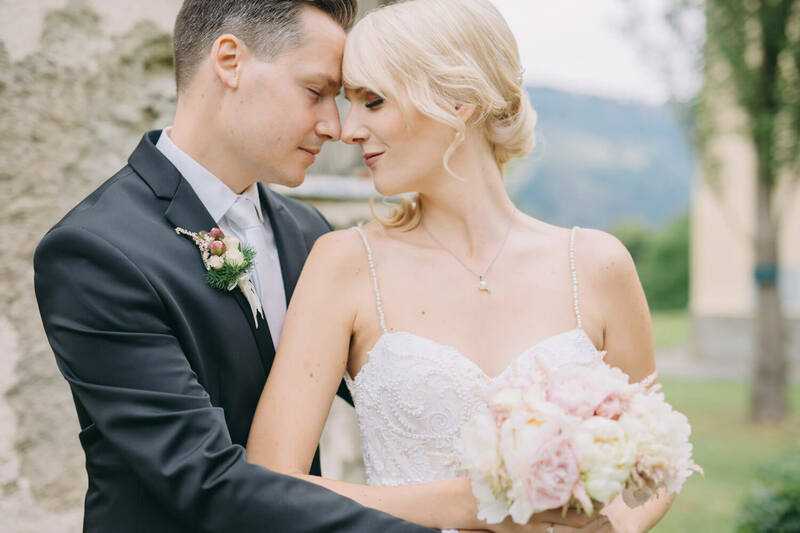 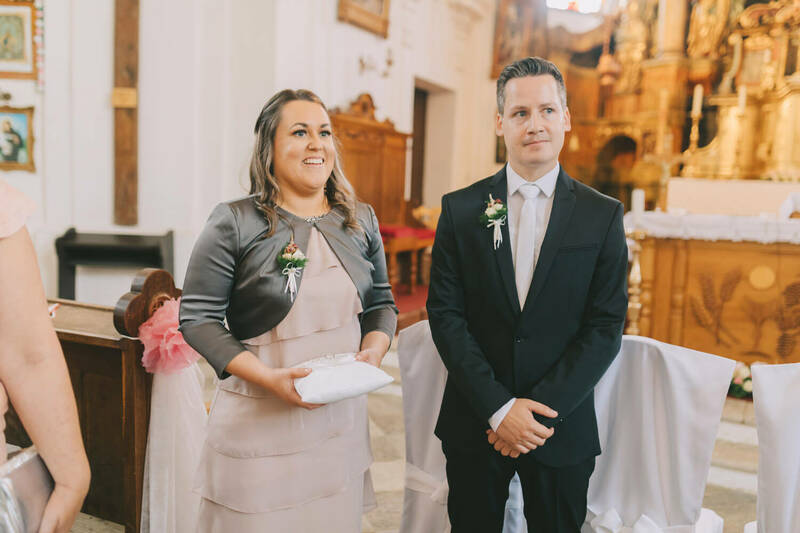 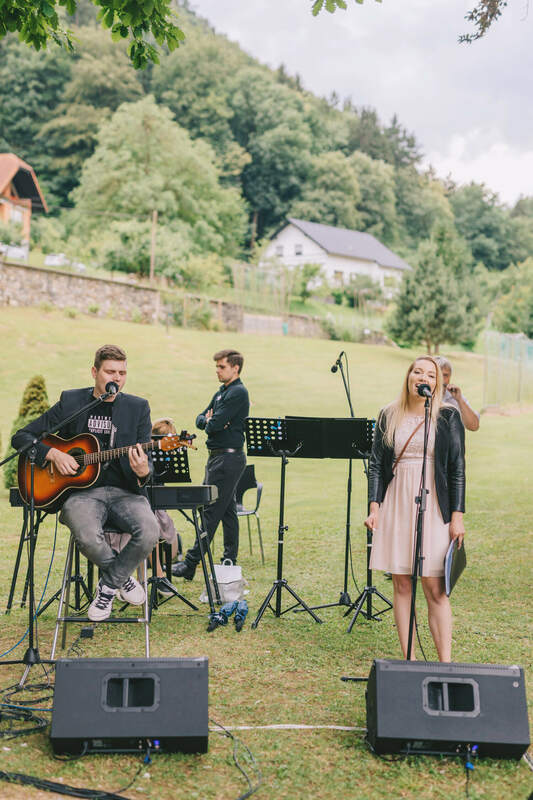 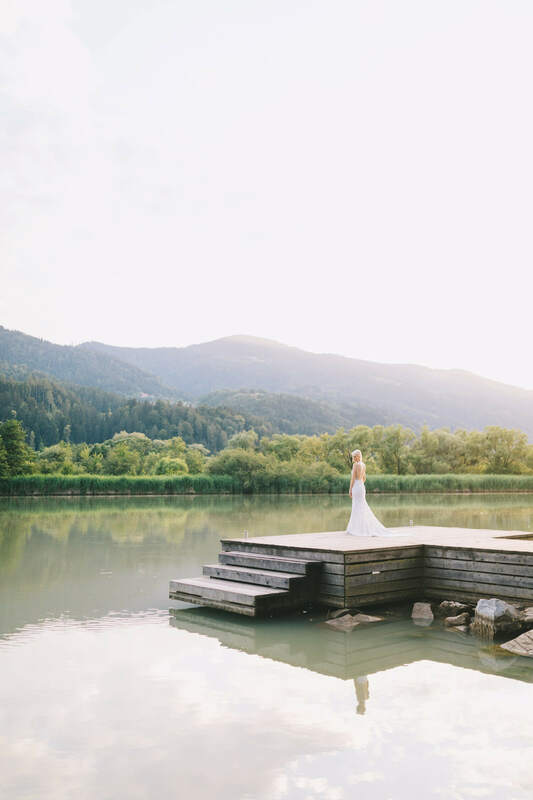 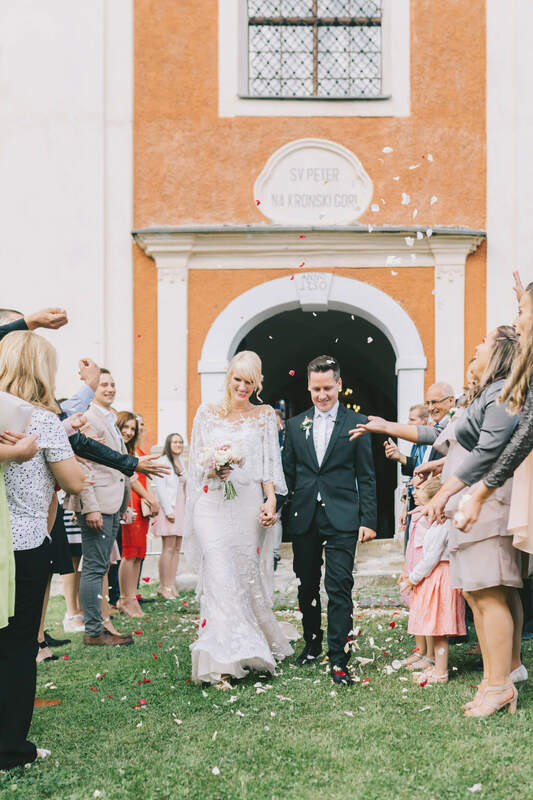 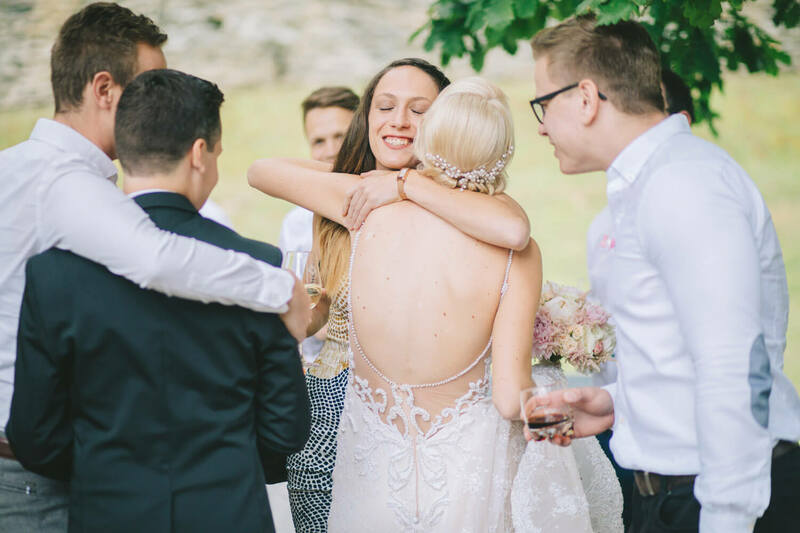 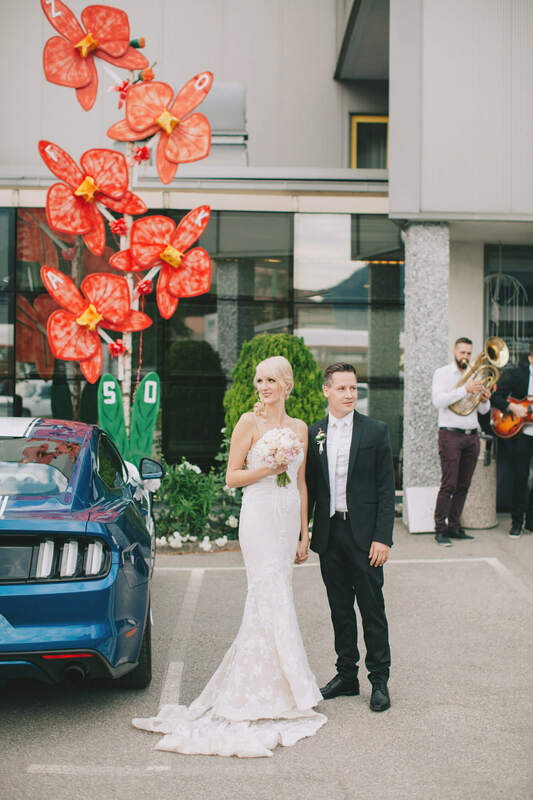 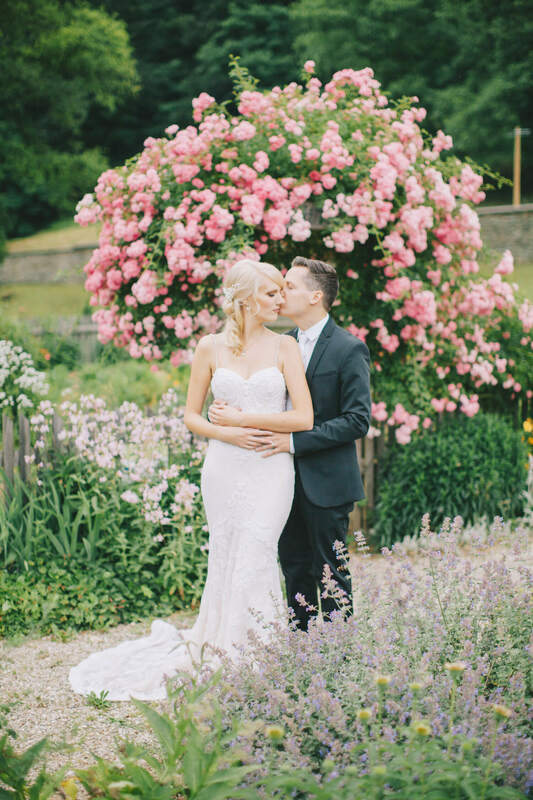 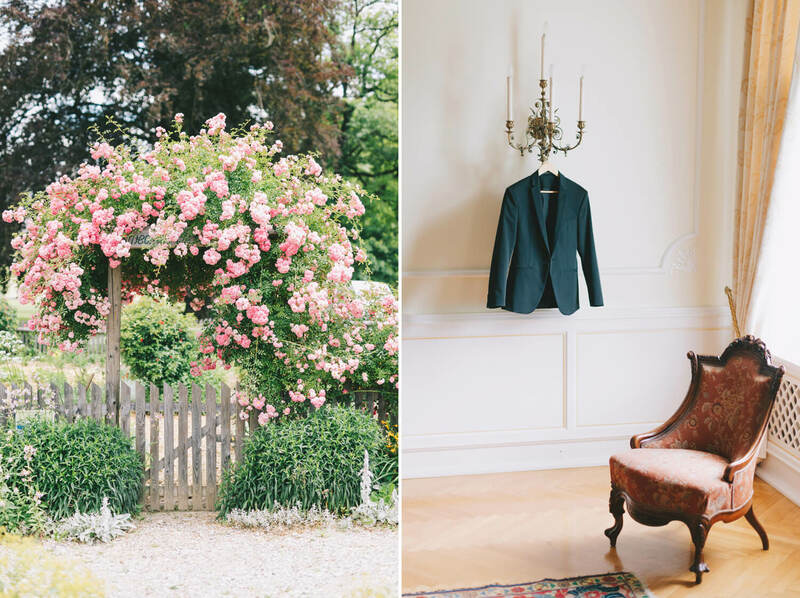 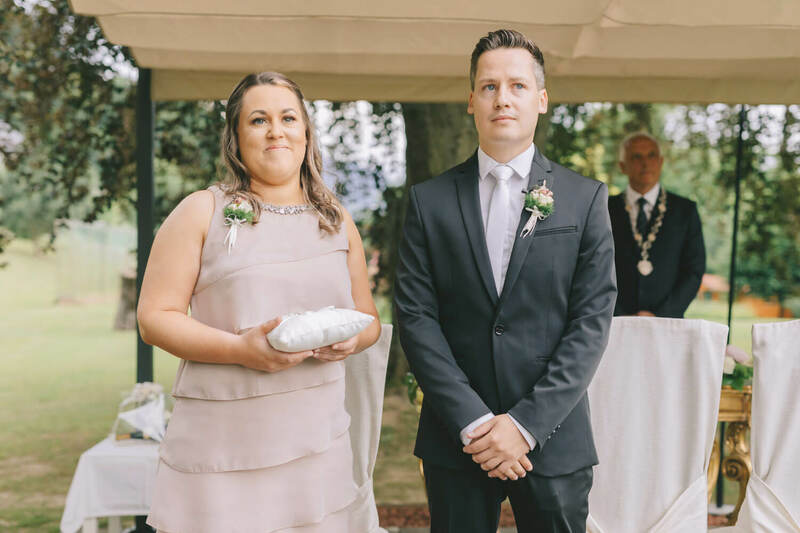 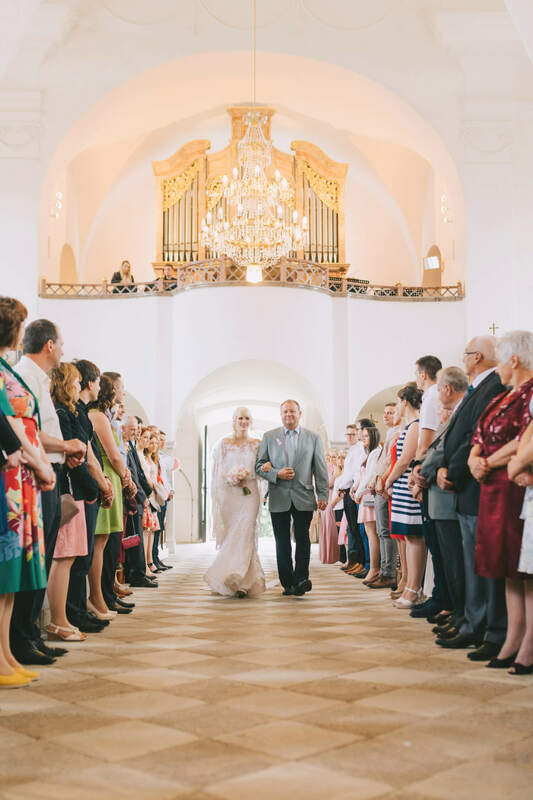 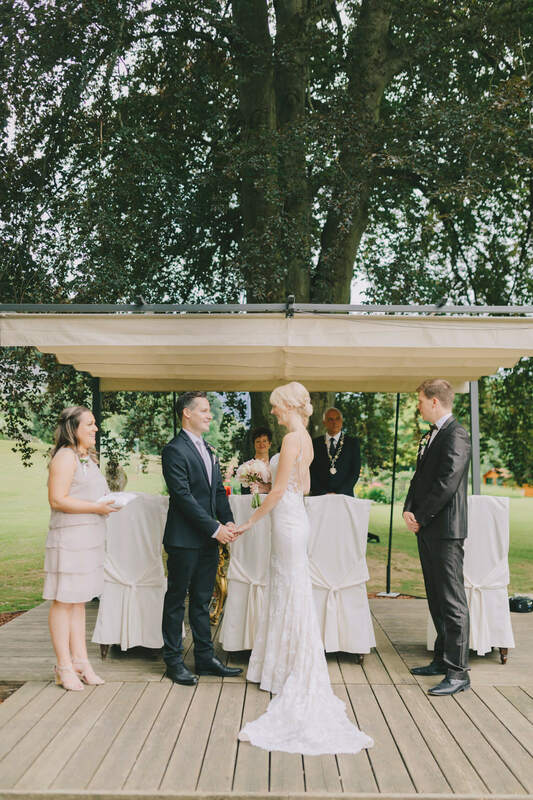 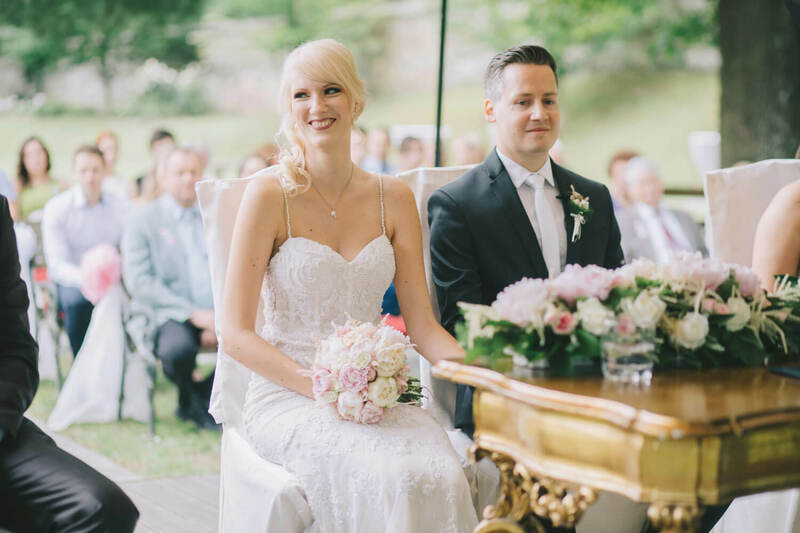 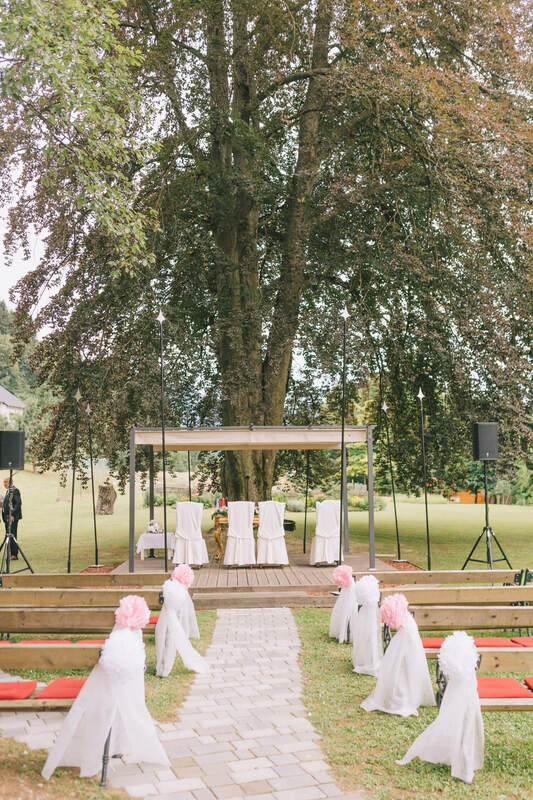 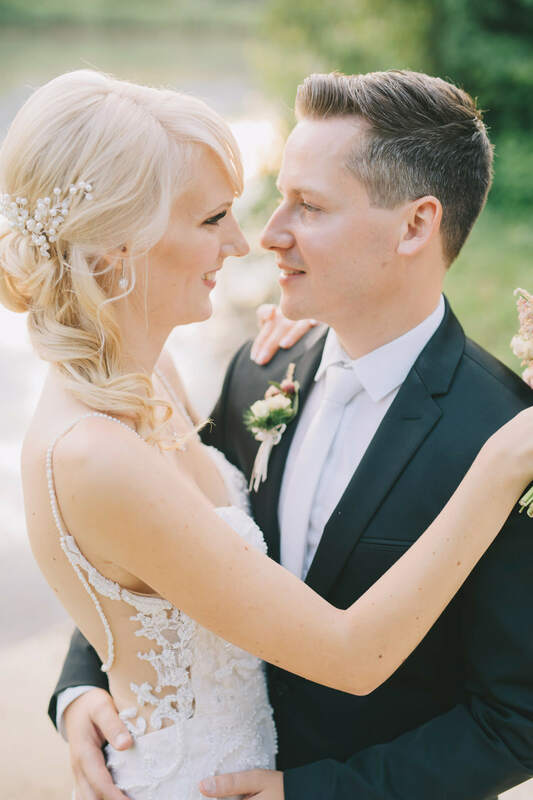 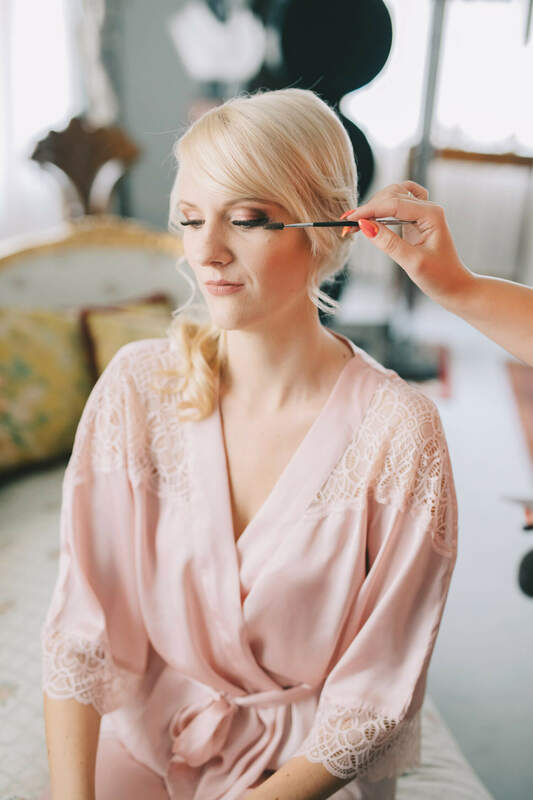 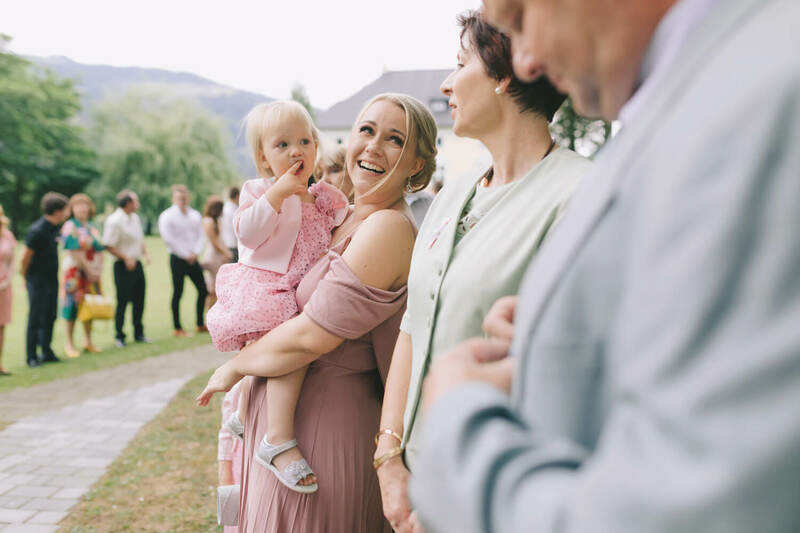 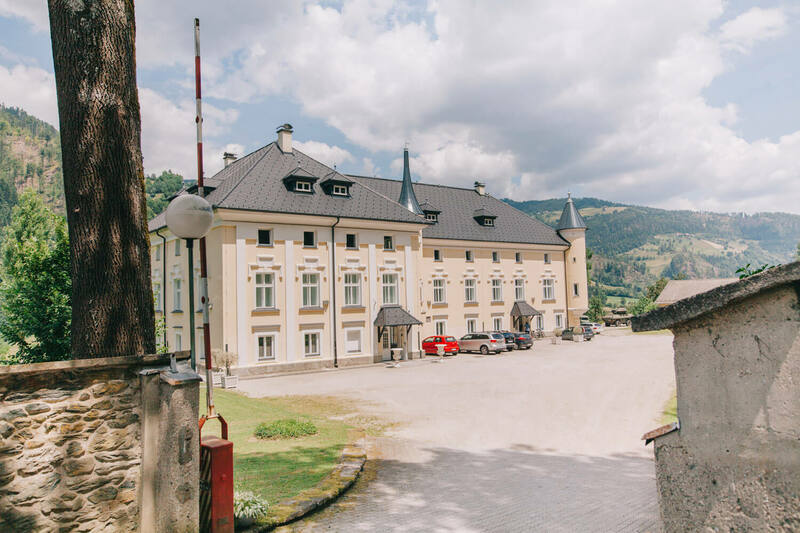 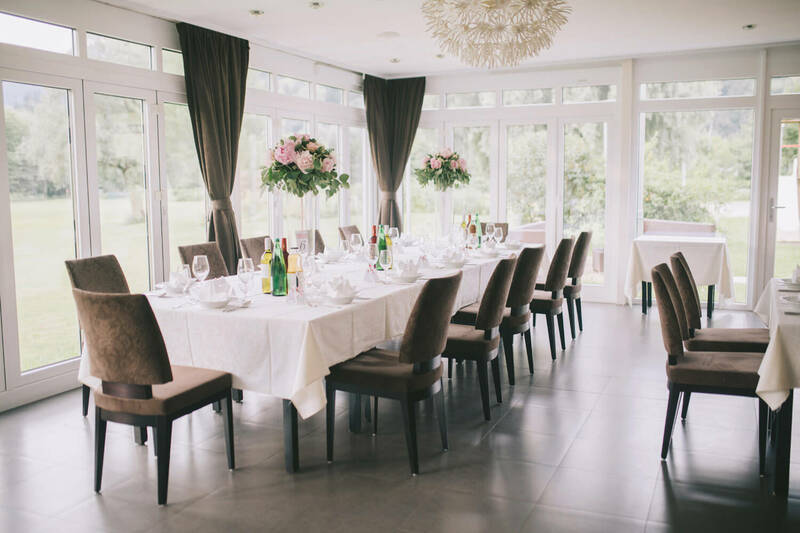 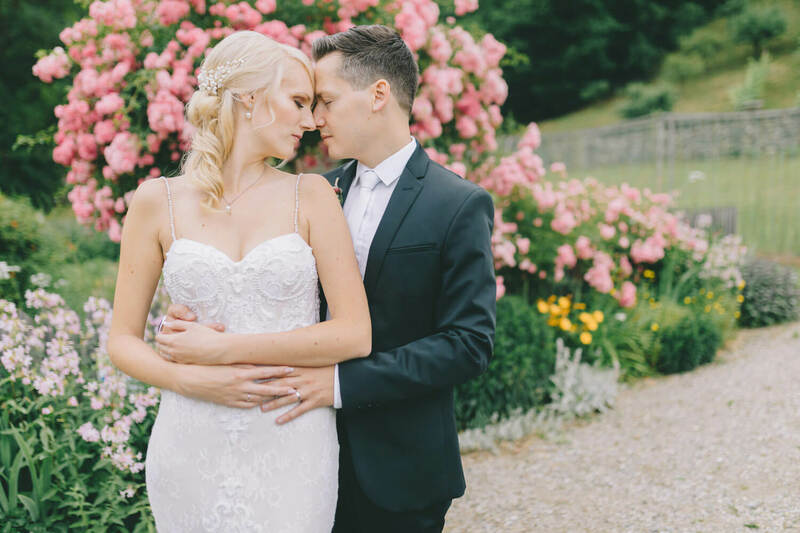 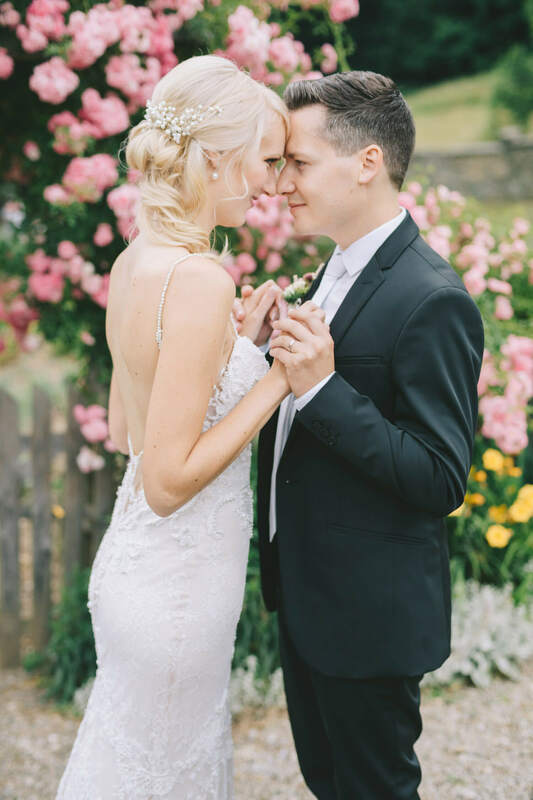 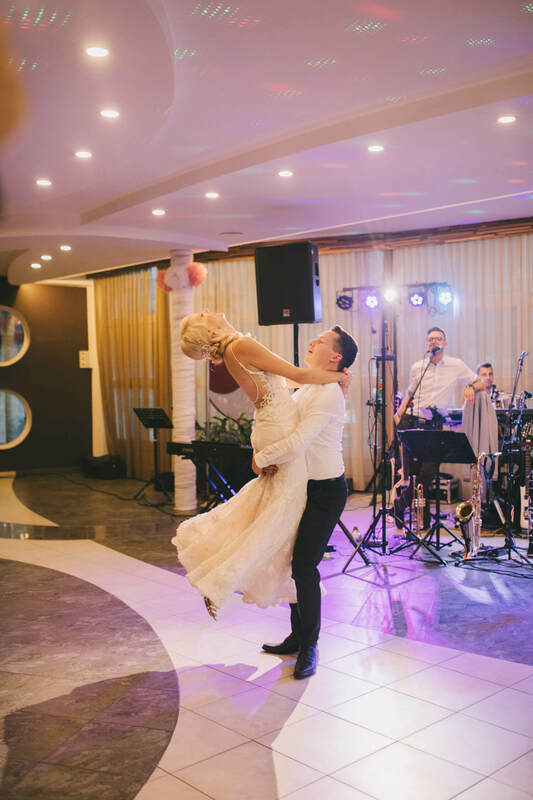 Their June wedding started at this beautiful baroque manor Bukovje near the Austrian boarder. 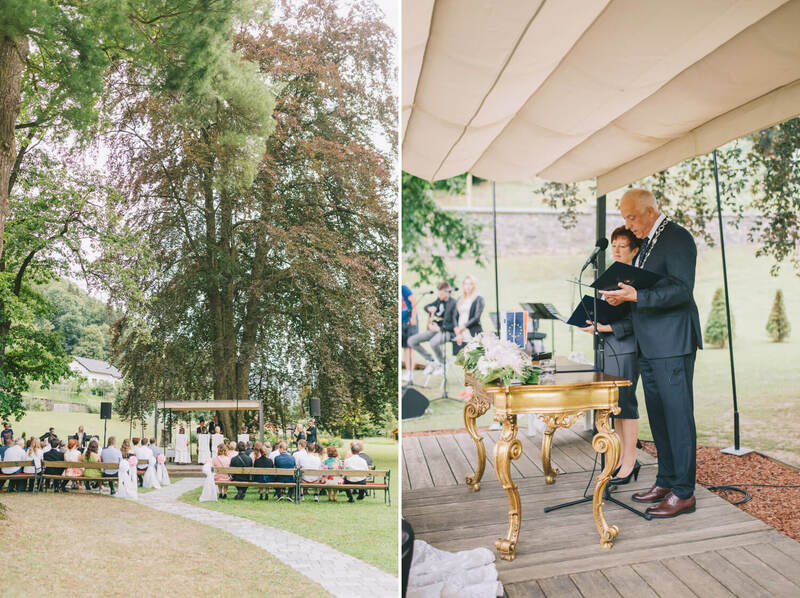 Truly a gorgeous place, located between the right bank of the Drava river and Pohorje scenery, surrounded with a magnificent castle park, forrests and rivers. 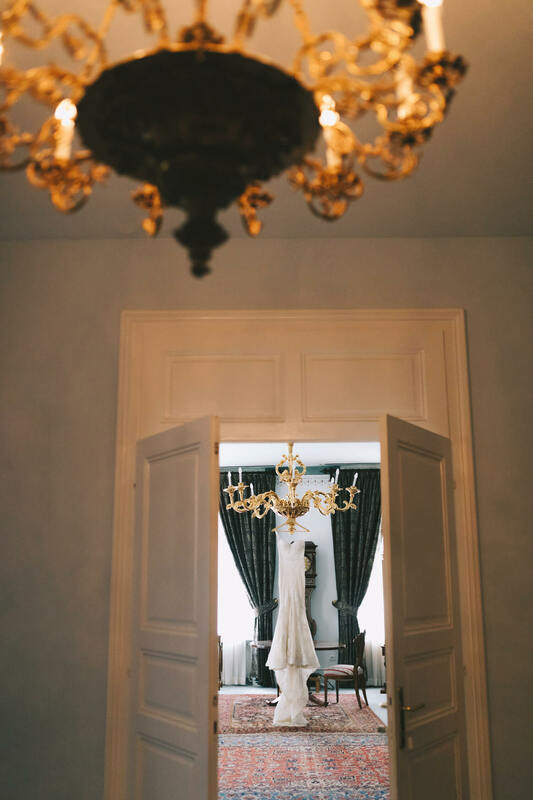 The interior was even more impressive with it’s rich and mightily furnished rooms that were just perfect for getting-ready pictures! 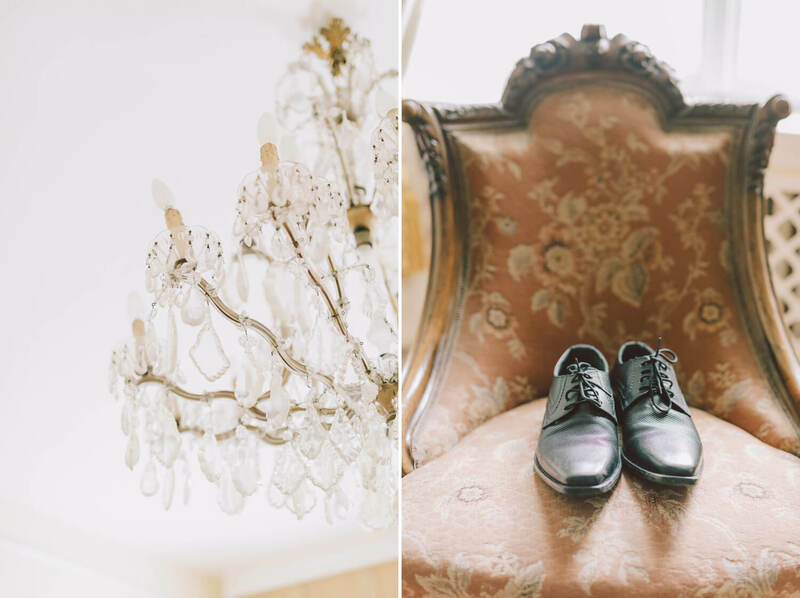 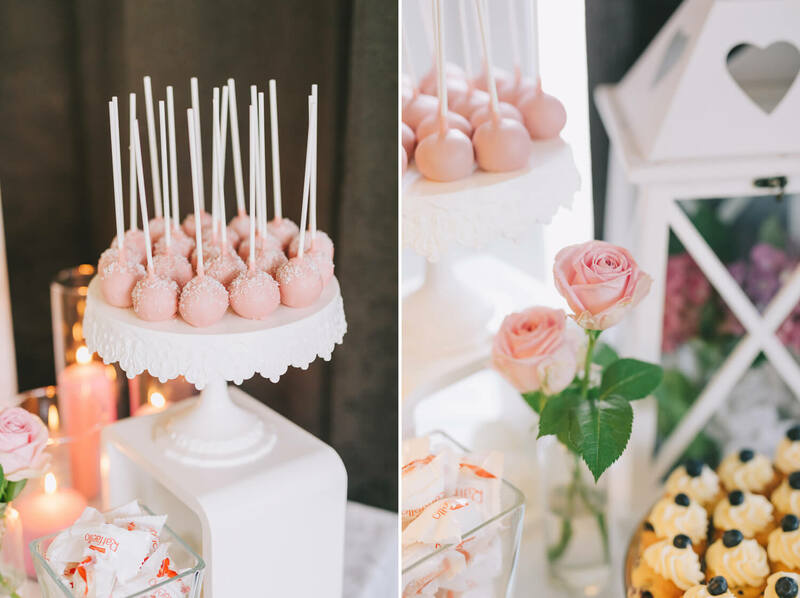 We adored the touch of baroque that the manor offered. 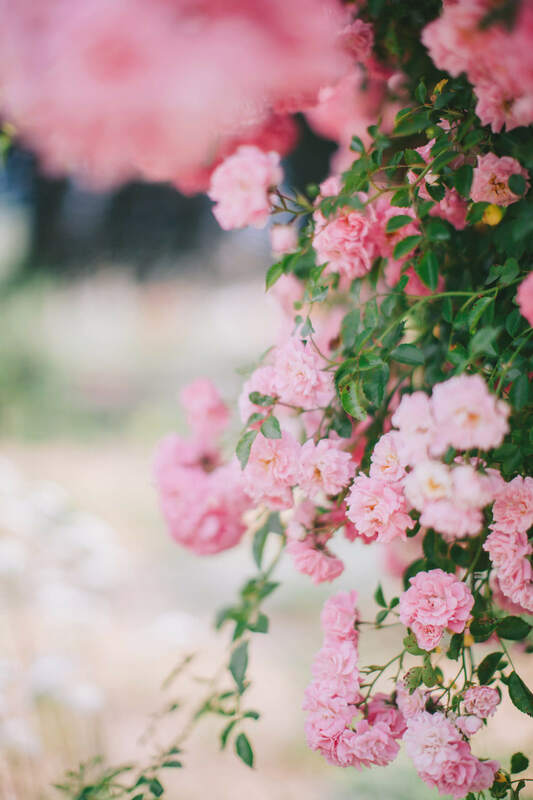 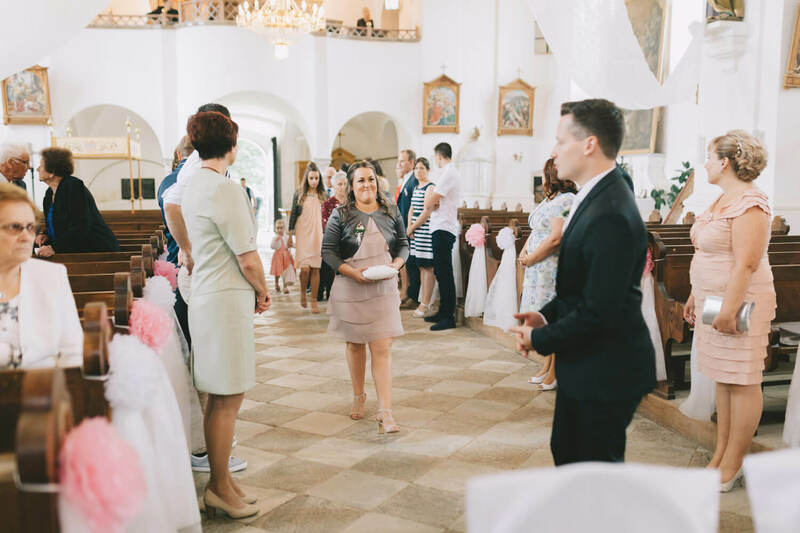 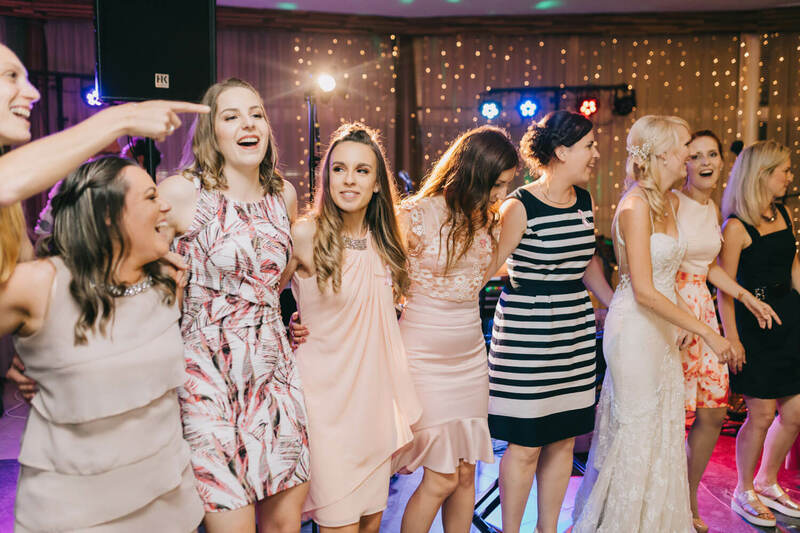 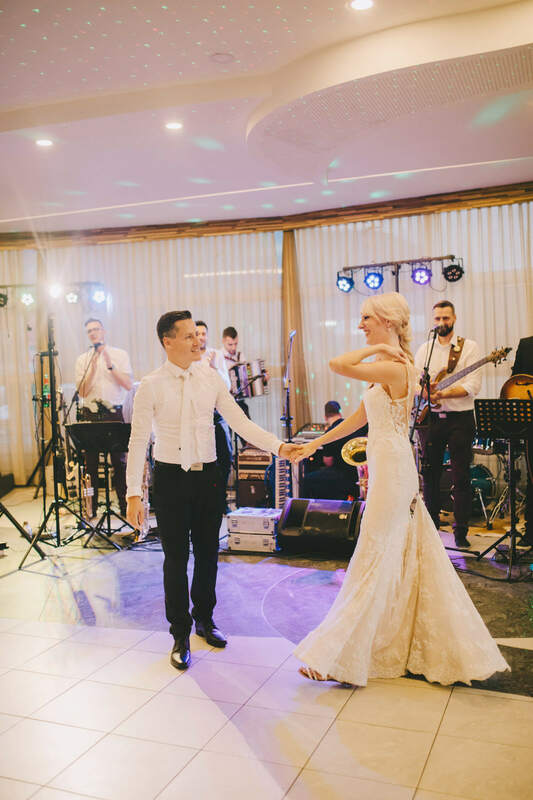 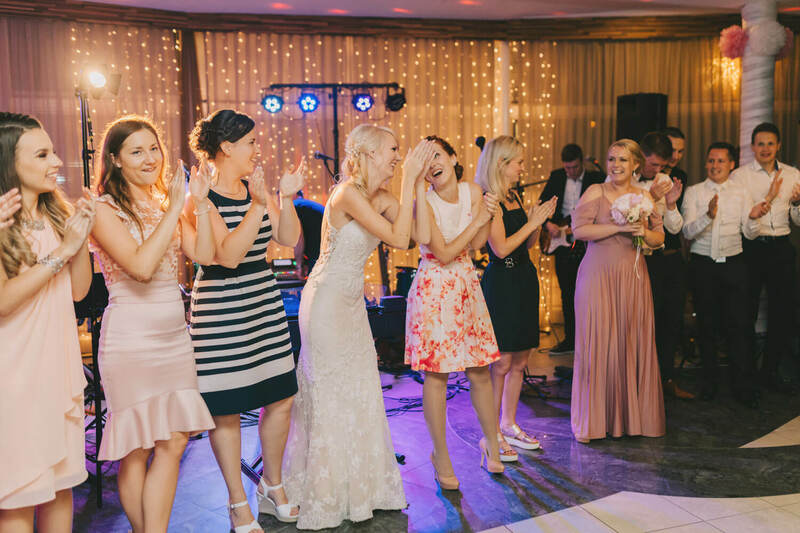 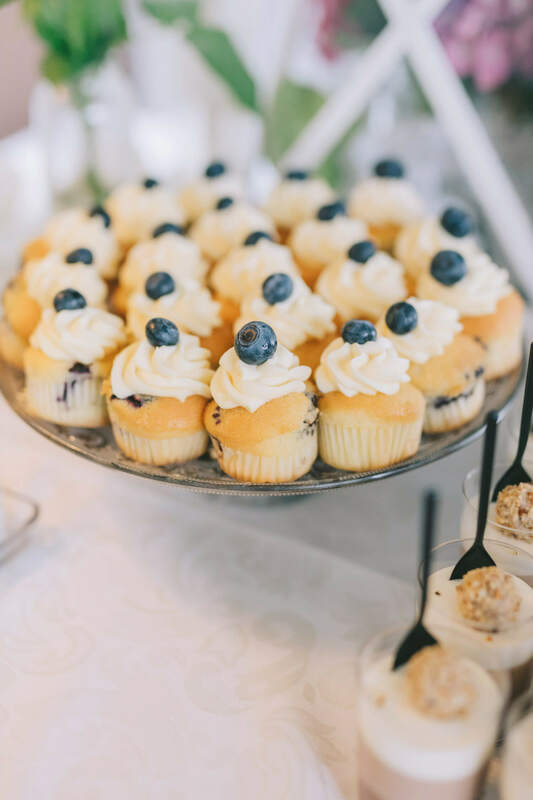 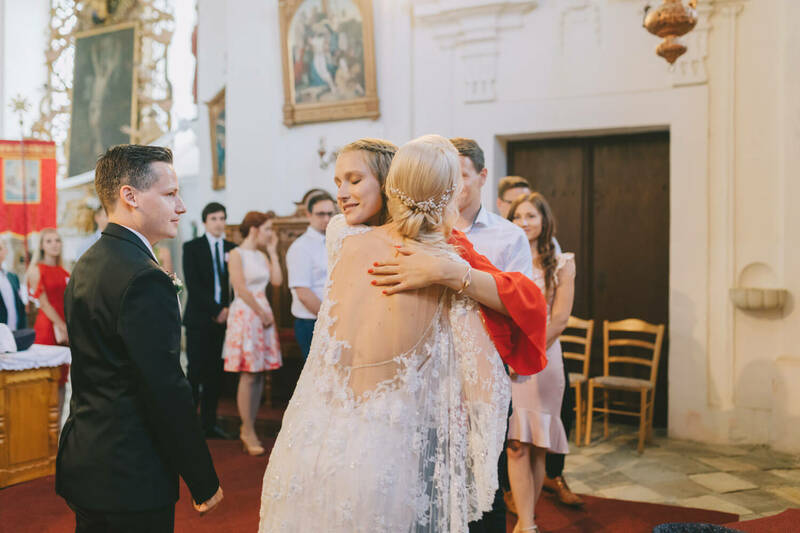 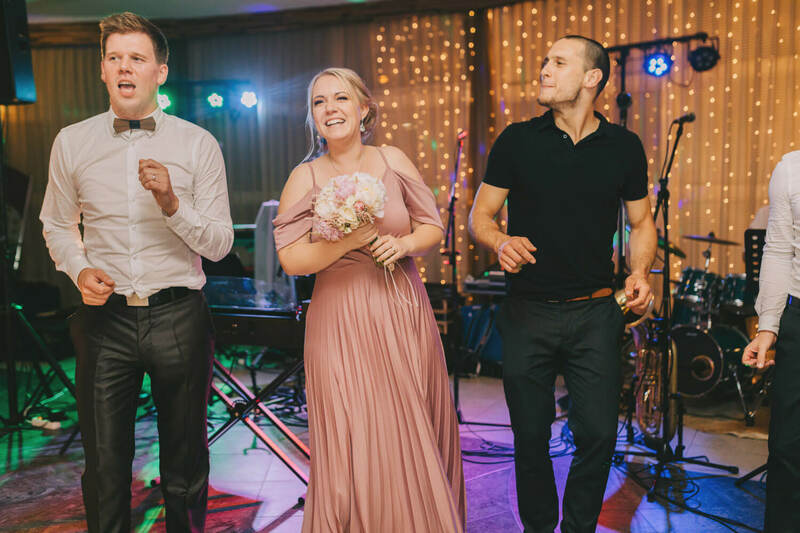 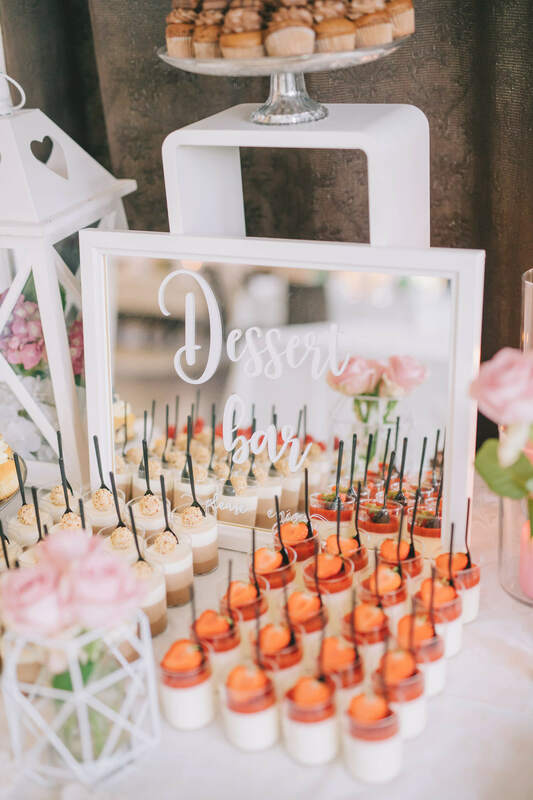 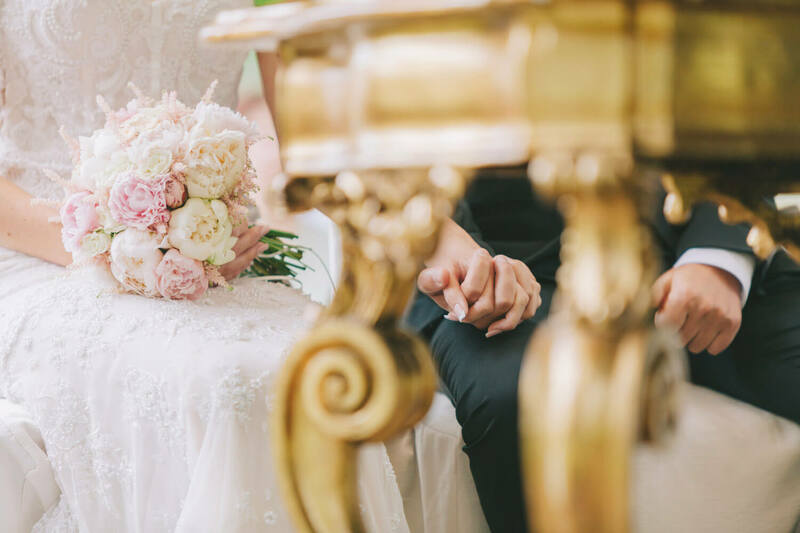 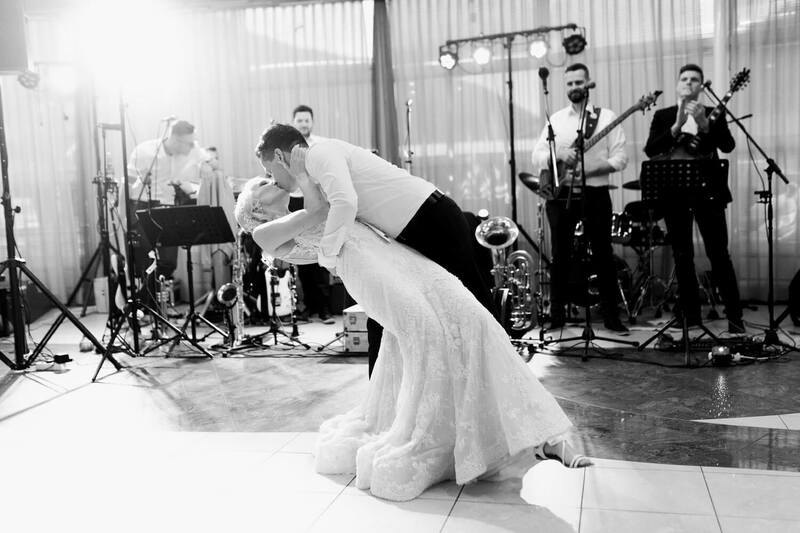 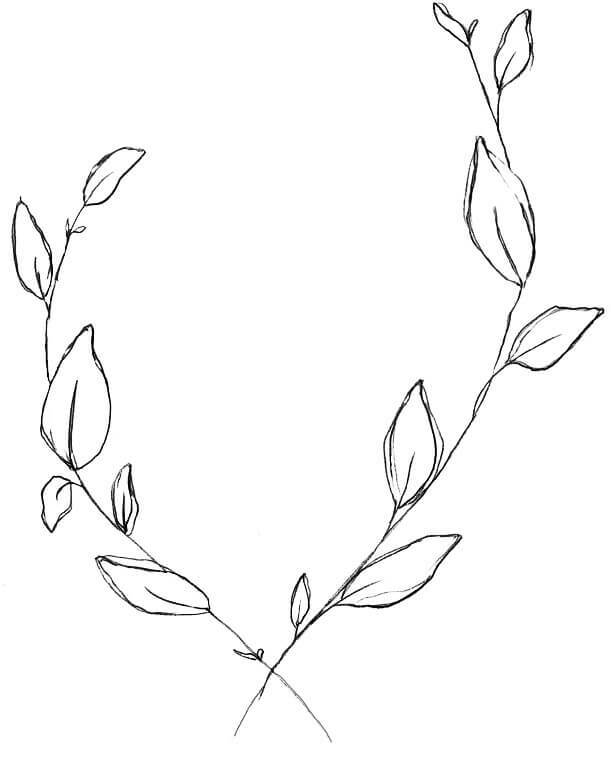 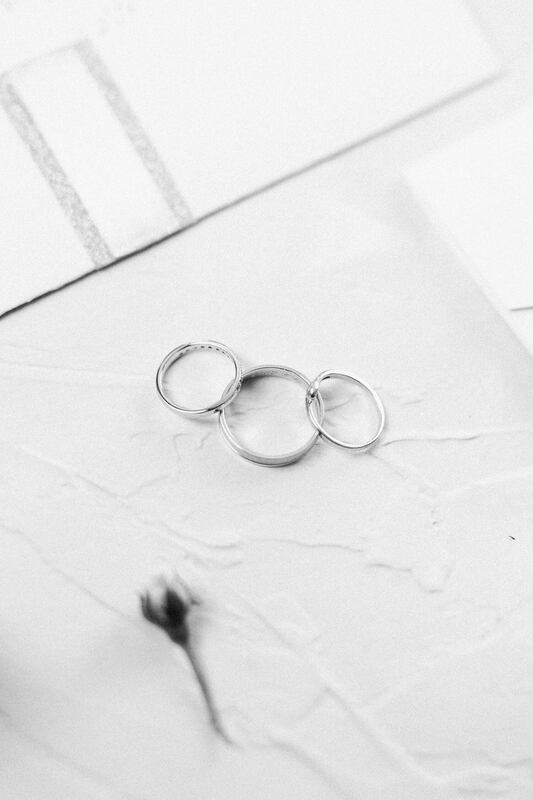 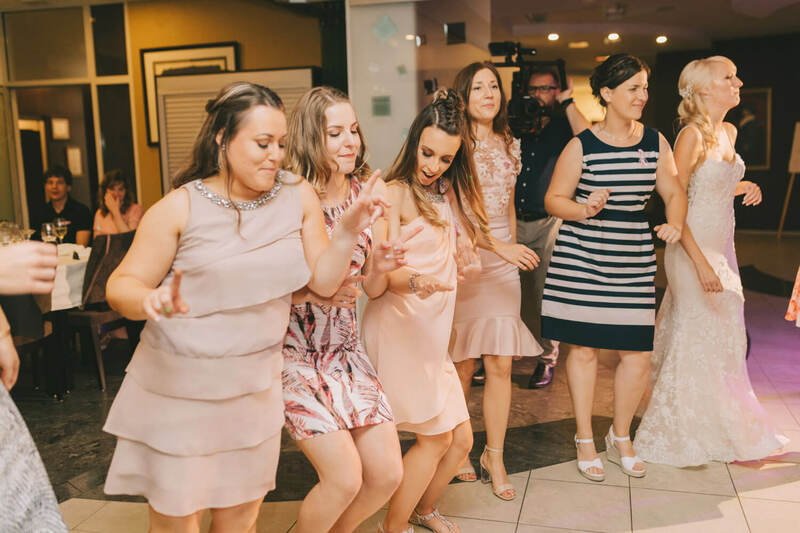 It was s small and intimate wedding, in a company of close friends and family, the kind of weddings that we love the most. 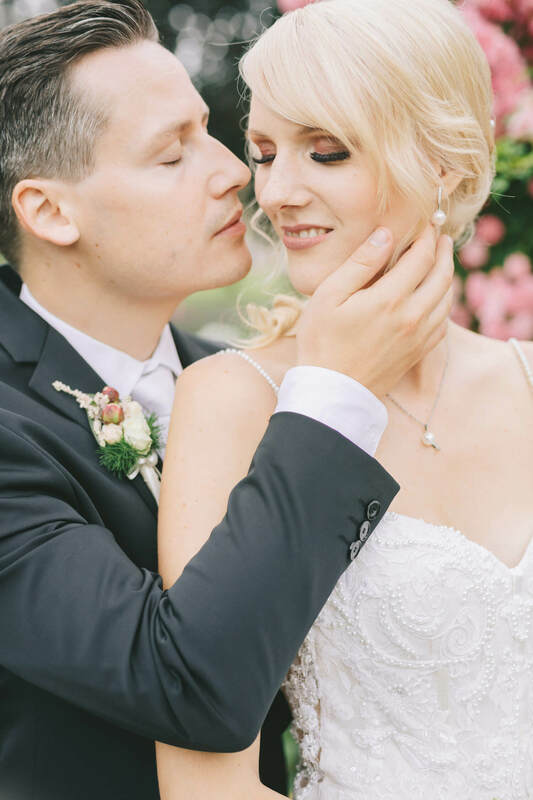 It was a day full of love, positive energy and happiness. 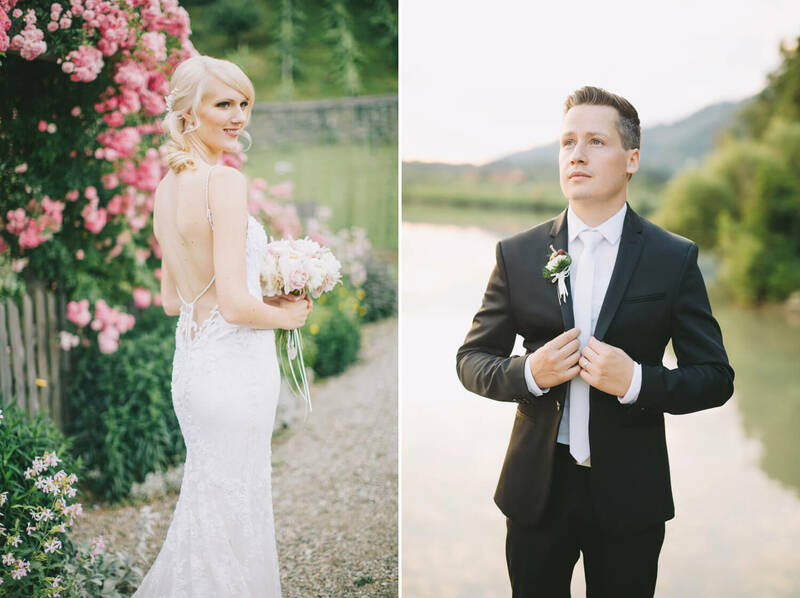 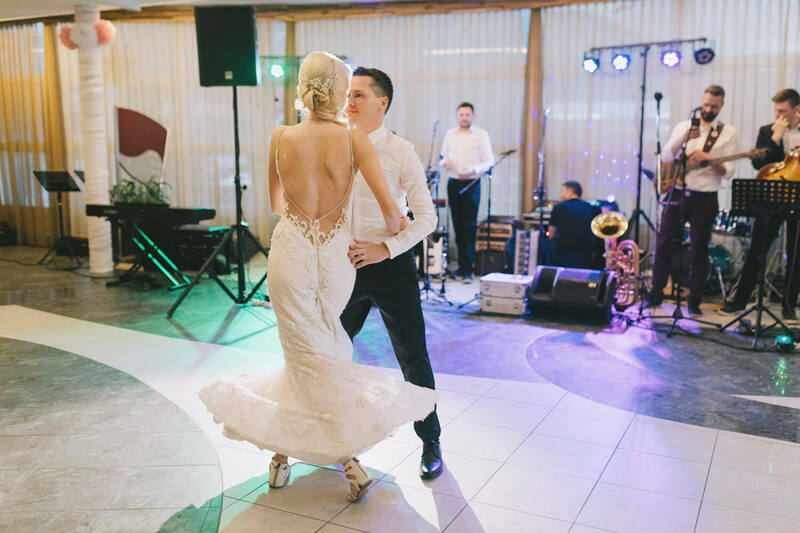 Thank you Maja and Domen for such a wonderful day!